Just when you where getting over the the now infamous “Mr Stark I don’t feel so good” and “I don’t want to go”, the infinity war emotion train smacks you right back down with this latest little kicker. 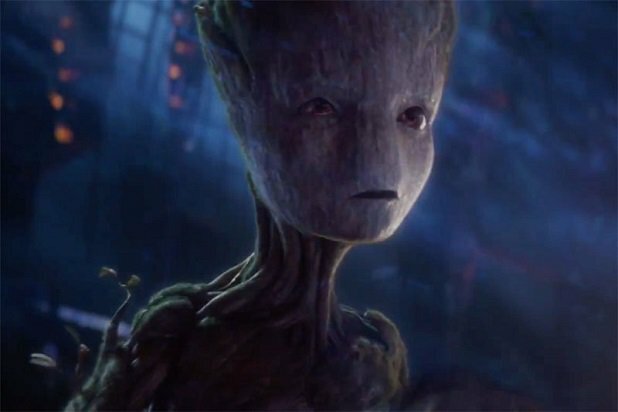 On Sunday evening a fan decided to ask James Gunn, director of the Guardians of the Galaxy movies what Groot’s final words meant, on the topic the director had this to say. I am heart broken all over again. 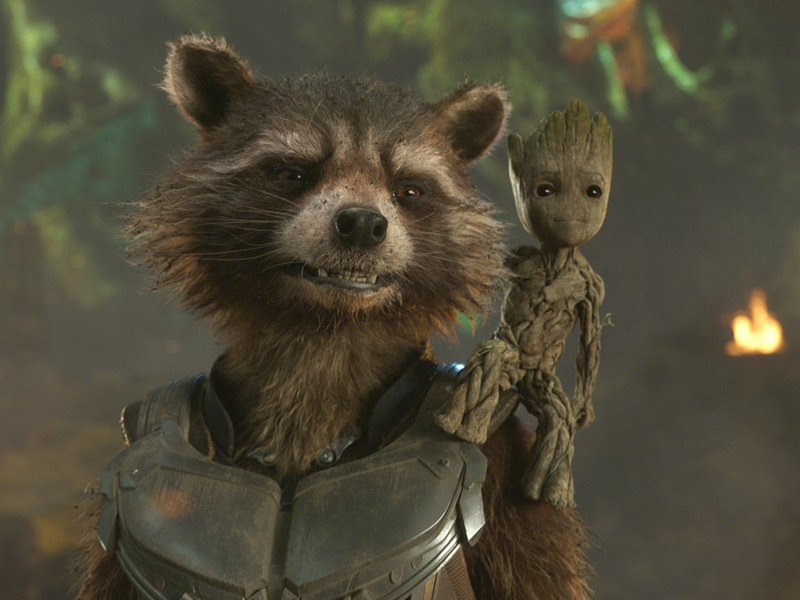 So it turns out this whole time that the current incarnation of Groot has been with us, he views Rocket as his father. Which should leave you with one angry Rocket in the sequel, it just shows how far their bond really goes. After the reveal Mr Gunn took a hefty amount of fire over it on Twitter. I’m sorry! He asked! It’s in the script! I really don’t know why everyone got so angry, ye its super depressing but the line would be in the script, that’s a simple fact. So would have know about ti sooner or later. Even without knowing the exact translation the line was still heart breaking so I am left puzzled as to why everyone’s so mad about it.